2016 was largely considered a bad year (especially for celebrity deaths). In contrast, I had a fantastic year. 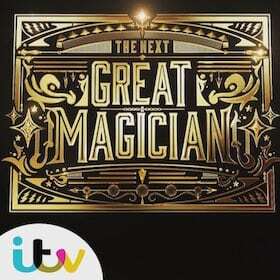 I was on ITV’s hit show The Next Great Magician. 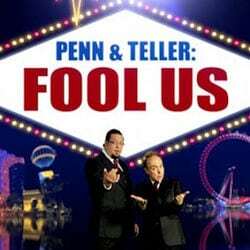 I was made a member of The Inner Magic Circle with Gold Star and had more bookings than ever before. 31st December I had the perfect finish when The Magic Circle magazine, The Magic Circular, dropped on my door with me on the front cover. I’ve been a member of The Magic Circle for many years and always look forward to reading The Magic Circular. 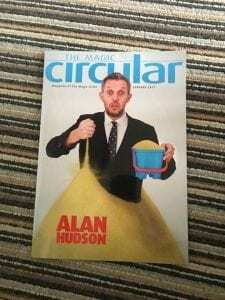 Will Houstoun, the current editor, does a brilliant job putting it all together and it always has great interviews, trick reviews and of course all things relevant to The Magic Circle. 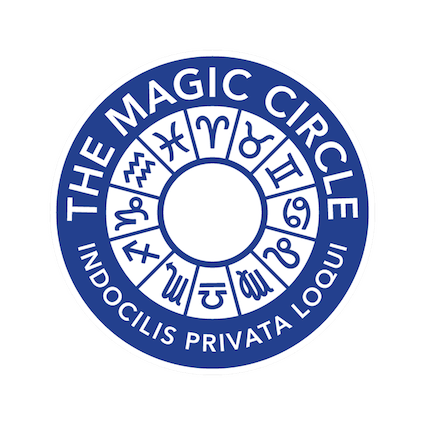 The Magic Circle has around 1500 members worldwide, with only around 250 members of The Inner Magic Circle. To finally achieve membership with Gold Star and the front cover of the magazine is a dream come true. When I was 15, just getting in to magic I could only ever dream of visiting The Magic Circle, never mind actually joining it – and never the recent promotion. Inside the magazine I give an interview about how I put routines together. I also go in to my influences, inside and outside of magic. Unfortunately, I can’t reproduce it here as the magazine is for members only.